The pictures on this Web site were taken in Rome, Pompeii, Herculaneum, and in Ostia (an old Roman seaport in Italy). 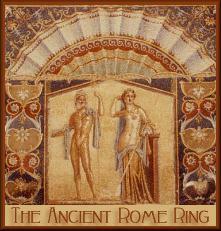 If you are looking for information on ancient Rome or Roman ruins you should find this site useful. 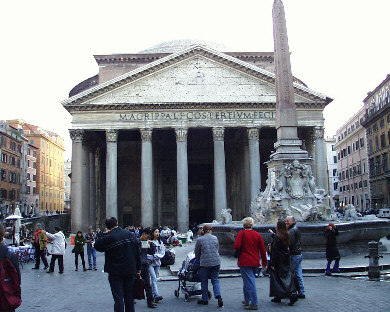 If you are planning a trip to Rome this site will also give you a good idea of what you can expect to see. Press ctrl d to bookmark this site. Note: pictures of Pompeii and Herculaneum will be added shortly. This Web site was originally designed as a project for my Latin I class. I was in Rome during Spring Break of 2000. The pictures on this site were taken with a digital camera. Feel free to use any of these pictures.